China Evergrande Group sold $3 billion in dollar bonds on 23 January, the biggest offshore high-yield bond sale from Asia so far this year. Evergrande is China’s second-largest property developer by sales and is one of China’s most indebted developers. The company has been under pressure to raise funds to cut its large debt pile, which stood at 671.1 billion yuan ($98.88 billion) as of June 2018. The sale was a reopening of $2.1 billion in existing bonds, where an additional $1.1 billion in bonds maturing in 2020, $875 million in bonds maturing in 2021 and $1.025 billion in notes due in 2022 were issued. The yields on the new bonds were a lot higher than the original issue as the bonds were sold below par. The 2020 bonds had a yield of 8.25%, an increase of 125 bps, the 2021 bonds had a yield of 9.5%, an increase of 325 bps, and the 2022 bonds had a yield of 10.5%, an increase of 225 bps. China’s property developers have been very active in the bond markets in the past few weeks, seeking to take advantage of better market conditions just as they face almost $100 billion in maturing debt both onshore and offshore in 2019. Investors had shied away from junk-rated debt last year as a steep sell-off in markets made deals hard to complete and forced some companies to offer to pay double-digit yields for two-year paper. 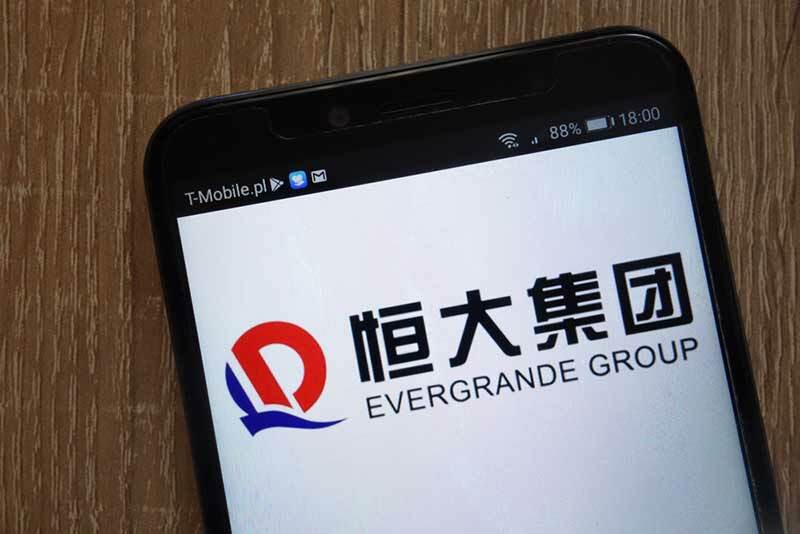 The Evergrande sale would bring the total raised in dollar bonds by property developers to $7.2 billion so far this year, compared to the $18.8 billion in offshore bonds that were sold in 2018.